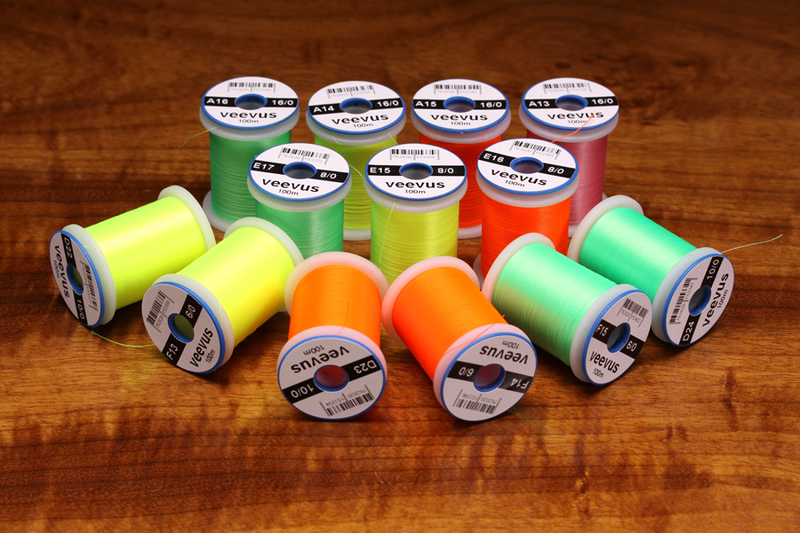 VEEVUS FLY TYING THREAD, MANY NEW COLORS AVAILABLE. Free, Fast shipping on most orders over $25.00. No Sales Tax! 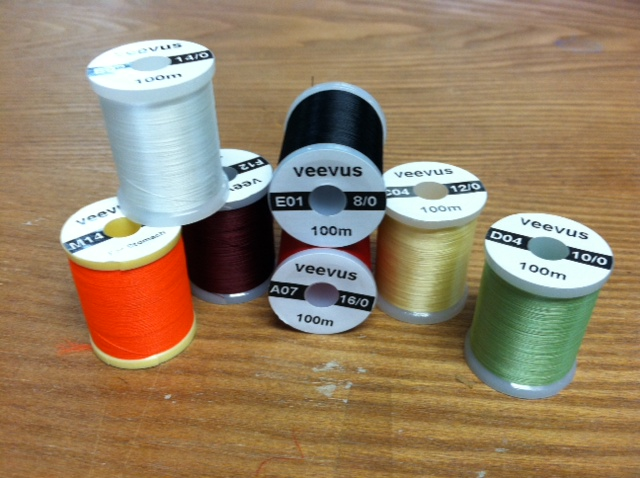 These new products from Veevus Thread are nothing short of revolutionary! 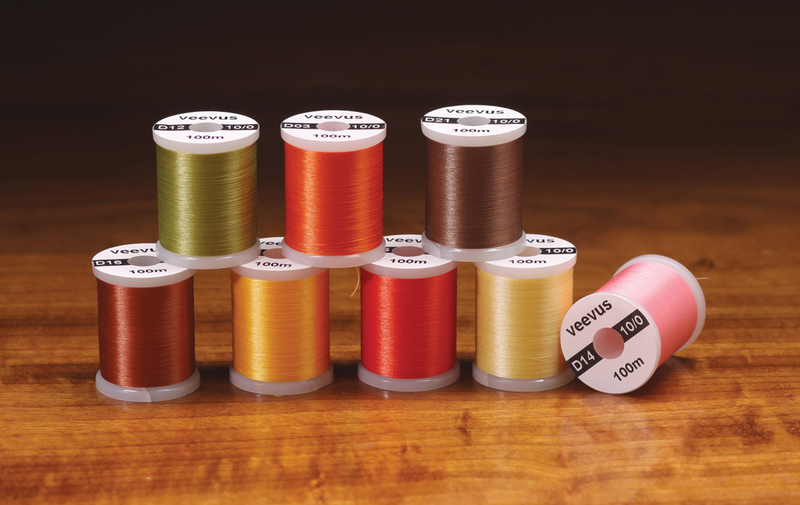 The breaking strength on Veevus threads is more than 2x stronger than comparable Uni-Thread or Danville products AND offers less thread build-up for tying delicate or sparse flies. 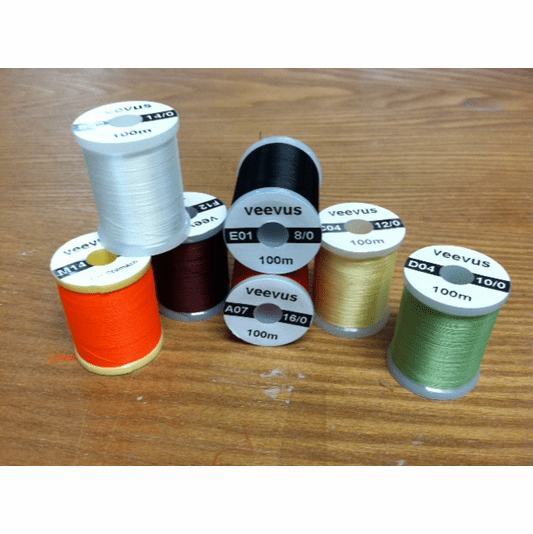 Seriously a game changer, you might find yourself giving away your old thread once you try these new products from Veevus! Many New Colors Available 10-20-12!